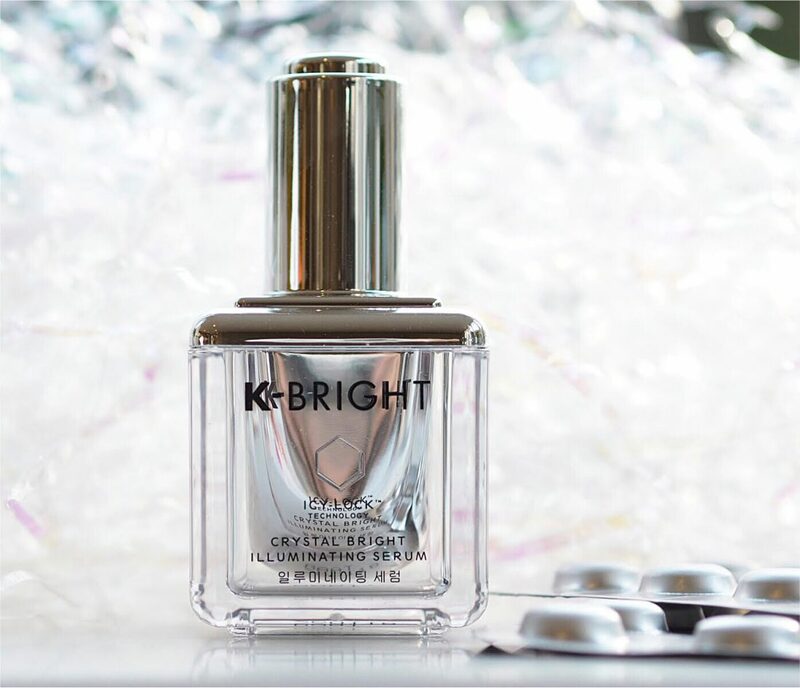 I’ve been writing about K-Beauty for a long time now, covering everything from BB creams and essence lotions to rabbit-eared lip gloss and Psi sheet masks, but K-Bright, both as a brand and a concept is something I haven’t seen before. The good news is that the K-Bright range is coming to the UK in the not too distant future (I’ll give a heads up when it arrives) but for now I can tell you much more about why it’s different and what I like about it. 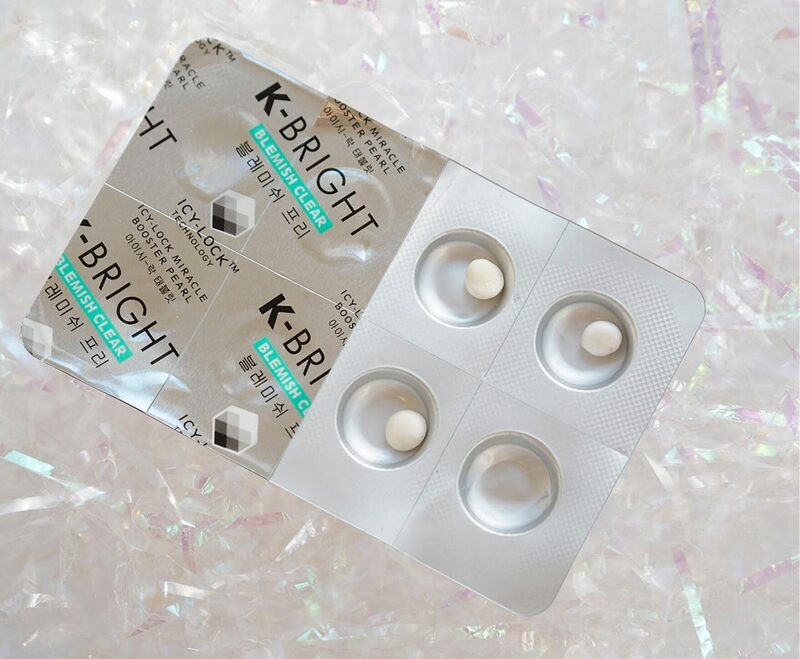 K-Bright is an intriguing brand that defies the notorious Korean 12-step regime by carefully refining it and putting you in control of what your skin needs. The jewels in the crown of this new range are the Crystal Bright Illuminating Serum and the Miracle Booster Pearls, freeze-dried active ingredients in micro doses. The freeze-dry technology suspends actives in a fresh state and increases their potency up to three times over. 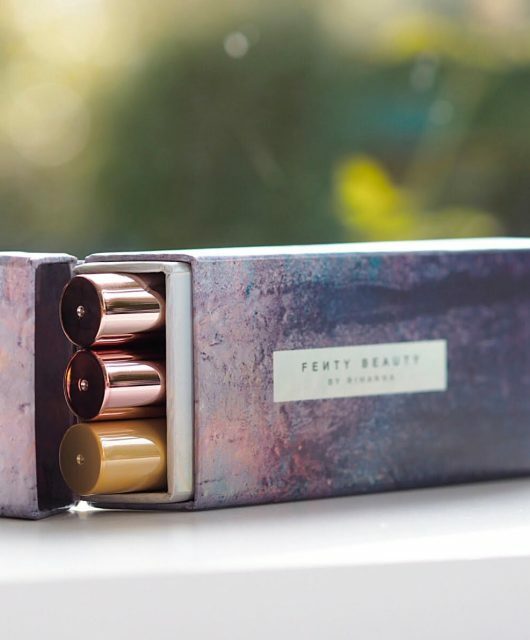 The solid pearls contain 35% vitamin C, suspended as a powder until you activate it by adding it to the serum. 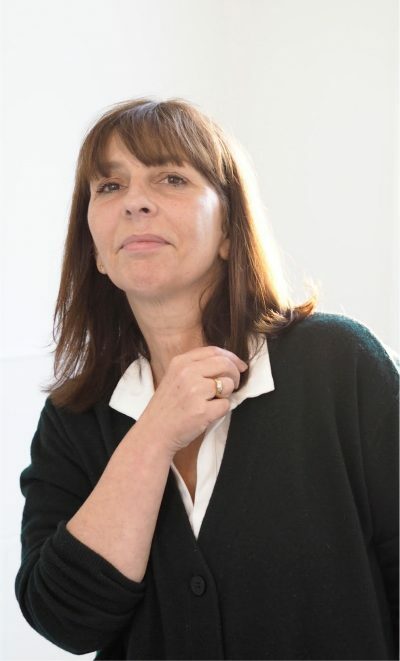 K-Bright calls their technology ‘Icy Lock’. Here’s why. Ingredients are flash frozen very quickly at -18C to -50C. They’re then dried very slowly, over a 24 to 60 hour period to ensure maximum preservation, before the pearls are sealed into moisture and oxygen proof pack. What you open, seconds before you apply to your face, is as fresh as it can possibly be. The pearls come in three different varieties. Hydra Glow is for a boost of hydration and brightening, Blemish Clear soothes your skin and helps to clear blemishes (it has anti-inflammatory benefits), while Dream Tone tackles pigmentation and helps to even out tone. 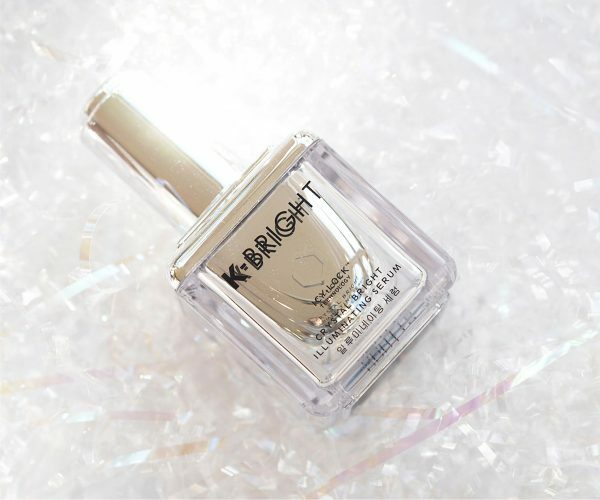 Clear and fresh looking skin with more glow is an every-woman skin goal, regardless of age or tone which is why I think K-Bright will have a broad appeal when it launches. 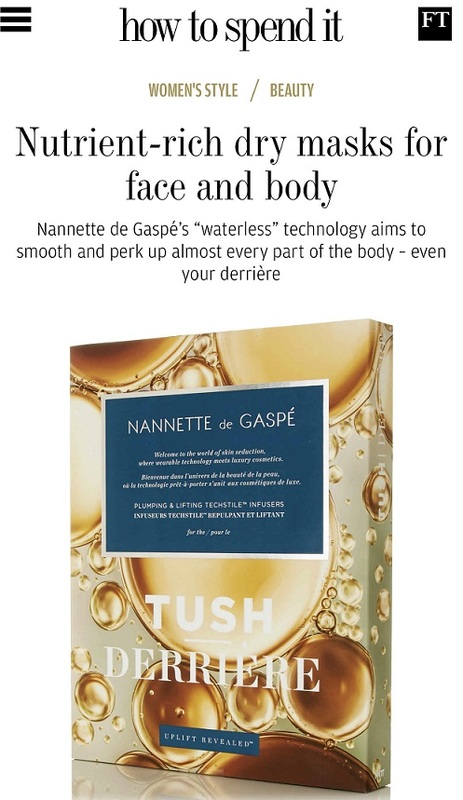 You can use the Illuminating Serum on its own or choose to add pearls as and when – daily if you like, or a couple of times a week if you prefer. 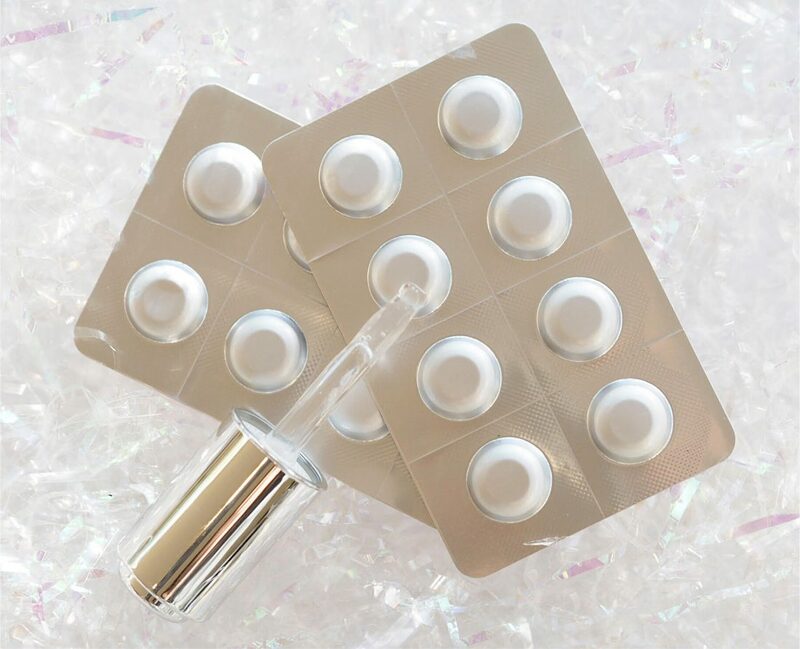 I’ve experimented with mixing the pearls with the serum and while they have hold in the foil, as soon as you add the serum, the powder almost completely dissolves. I used the palm of my hand to mix but you could just as easily mix in a little dish if you want. The ingredients, across the board, include some of the most potent you can find. Resveratrol is hugely antioxidant, JeJu Lava Sea Water is full of skin loving minerals, borage seed oil is a power-worker at dealing with pigmentation, Vitamin C is a brightening wonder-worker and Pearl Dew exfoliates away old cells that your complexion no longer needs. Don’t make the mistake that I did initially in trying to press the pearls out of the blister pack – you squash them! Just peel away the cover over the dimple and you’ll find a perfect little pearl waiting in exactly the right proportion for immediate use. 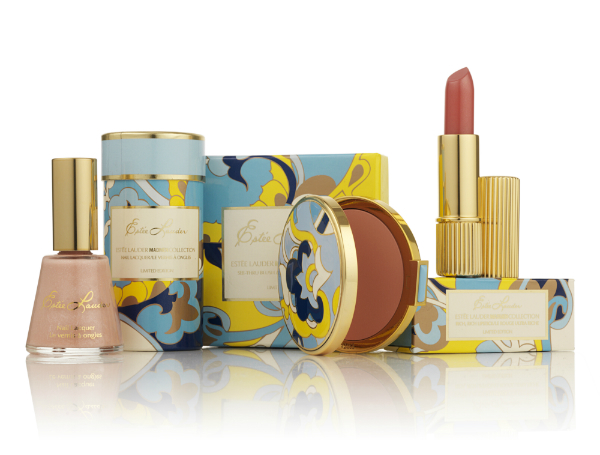 There’s more to come from this range, but what a great start! 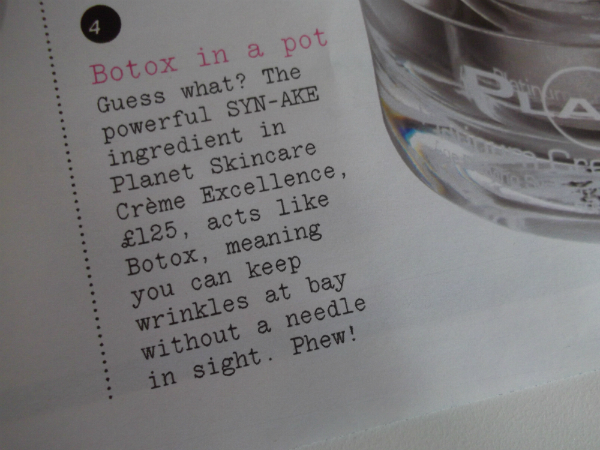 I’ll tell you something else – normally, I put on my moisturiser or serum just wherever I happen to be. Something about the ritual of this brings me to a mirror to apply and that’s useful in seeing with my own eyes what it’s doing and taking a little more care over massaging it in properly. In use (I used the Hydra Glow), there’s plenty of slip so it’s easy to work around your complexion and it leaves an instant skin gleam. I’ve (unusually) popped a no filter, no make-up (other than mascara) picture below from about an hour after use. You can see that my bare skin still has plenty of light bounce, although it actually feels quite matte. There’s also a video on Instagram Stories HERE if you want to join me in my bathroom, briefly! Effectiveness in skin care is all about ingredient quality and potency and we have both in K-Bright: I’ve loved trying it out. I’ve got an Instagram story HERE which will disappear after 24 hours so if you’re quick you can see me using it in my bathroom and chatting through the products. You look absolutely gorgeous in that photo and your skin looks amazing. 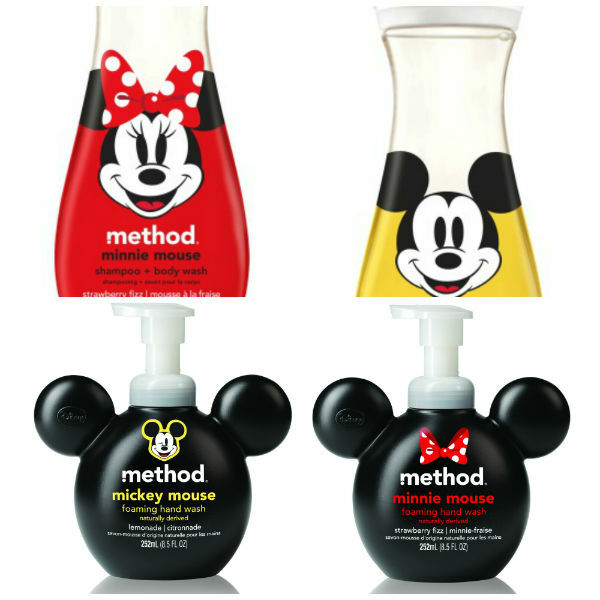 Definitely will keep an eye out for these products.